RVP Charters is the premier minibus, motor coach & charter bus rental company servicing Pittsburgh, Pennsylvania. Book your charter bus now by calling 1-718-779-1151. Are you planning to travel to Pittsburgh with a large group? Do you want a reliable transport service for your vacation? Well, then RVP Tours is the best company you can rely upon. We have the best collection of coaches and minibuses for our customers. All our buses are modernized. We can provide luxury buses for long distance travelling at affordable rates. We can even help you with proper handling of transportation logistics for business conventions and meetings. You can call in today for more information or for a free quote. 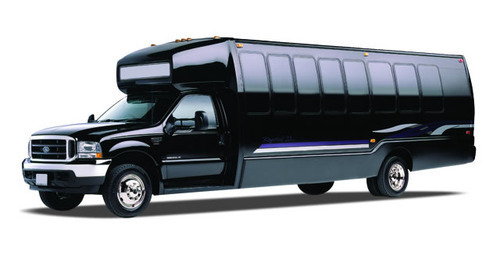 We have the largest selection of minibuses and coaches ready for your service. Most of the buses that we have are new models and completely modernized. There are many facilities on board which may interest you like DVD players, television, climate control ACs, surround sound, WiFi, restrooms, recliner seats, overhead bins, separate luggage area and other such amenities. Providing the best experience to our customers during the trip is vital to us. Therefore, we will always ensure that you get the bus that completely fits your requirement. Whether you plan a long journey or want to go sightseeing with your group within the city we will accommodate all the requirements. RVP Tours has an excellent customer service. We have well trained and experienced staff, drivers and reservation experts. We will be there to assist you day and night. When you charter a bus for your group you can make your own sightseeing itinerary of the city. You can take as much time as you wish like for an attraction. This is because you have a personal vehicle and driver at disposal 24X7. If you follow your own itinerary then you will reach the destinations on time. Pittsburgh has a lot of attractions that will interest the tourists. You can start your trip to the Andy Warhol Museum. Here you will get to see all his creations that he is worshipped world over for. Phipps Conservatory and Botanical Gardens is another place that you can visit. It is a very beautiful place where you will see a variety of plants and trees among a well manicured garden. 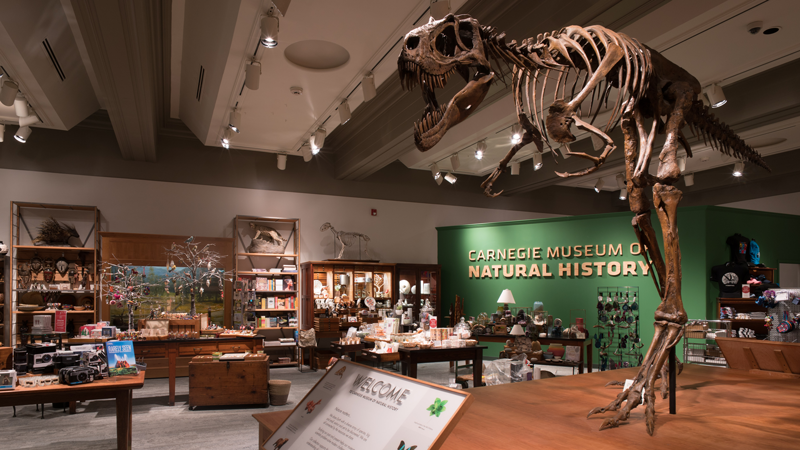 If your group loves history, then visit the Carnegie Museum of Natural History. This place is best for families and school field trips. There are many discounts for students, adults and serving military officers. 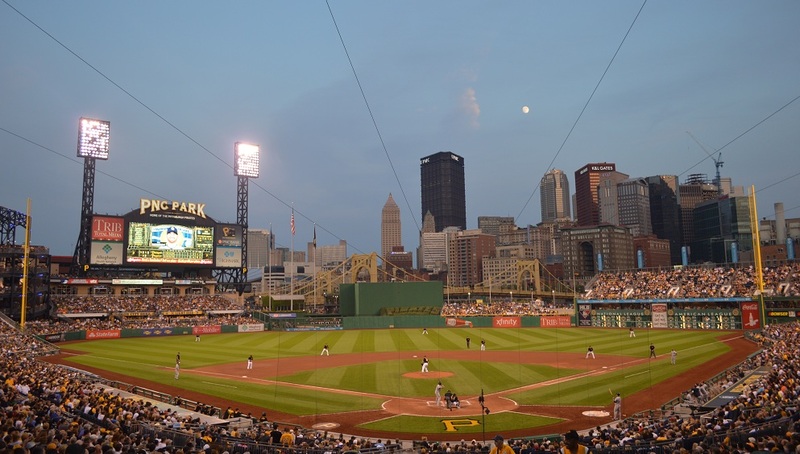 Baseball fans must visit the games that happen regularly at the PNC Park and Heinz Field. The Pirates Baseball team plays at PNC Park while the Steelers usually play at Heinz. Going to a game with a group is definitely an exhilarating experience. Take a day trip to nearby cities with the help of RVP Tours like Cleveland, Philadelphia, Washington DC and Lancaster. In the end, RVP Tours is definitely your best bet whether you are a tourist, student, sports team or fan, Business Company or a church group. Travelling in a charter bus with your group is the safest solution for your family. Your driver will take all the headache of navigation around the city and meeting deadlines while you will relax and get ready for the day ahead. We have a wide range of buses that can seat 18 passengers to 56 passengers.